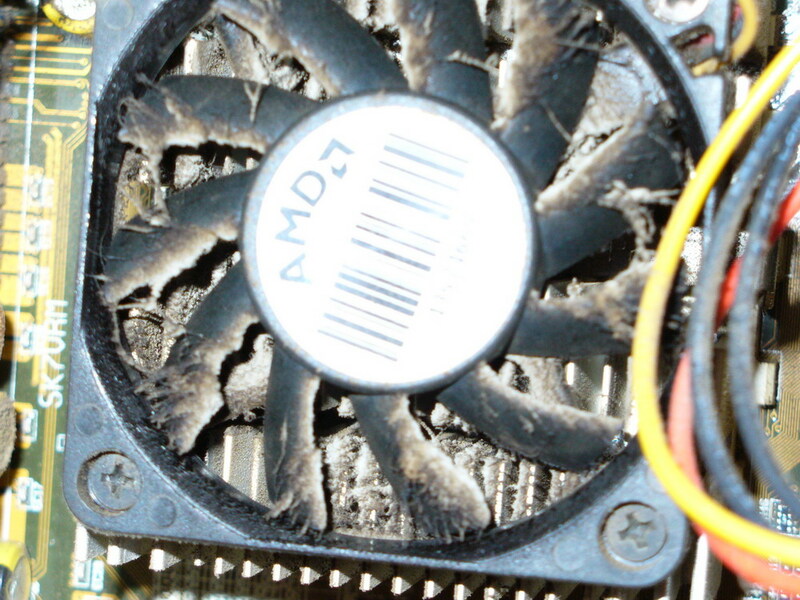 The Most common things that kill your computer is Heat, Dust, and Smoke. 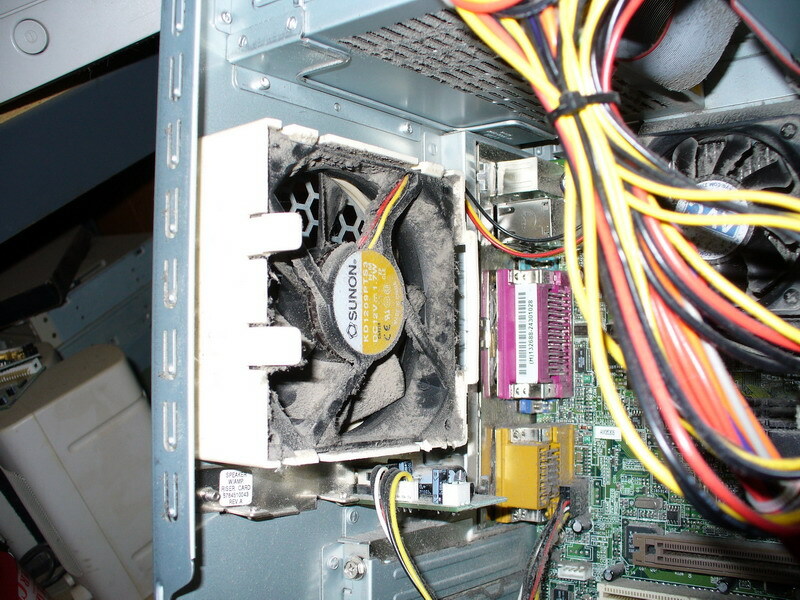 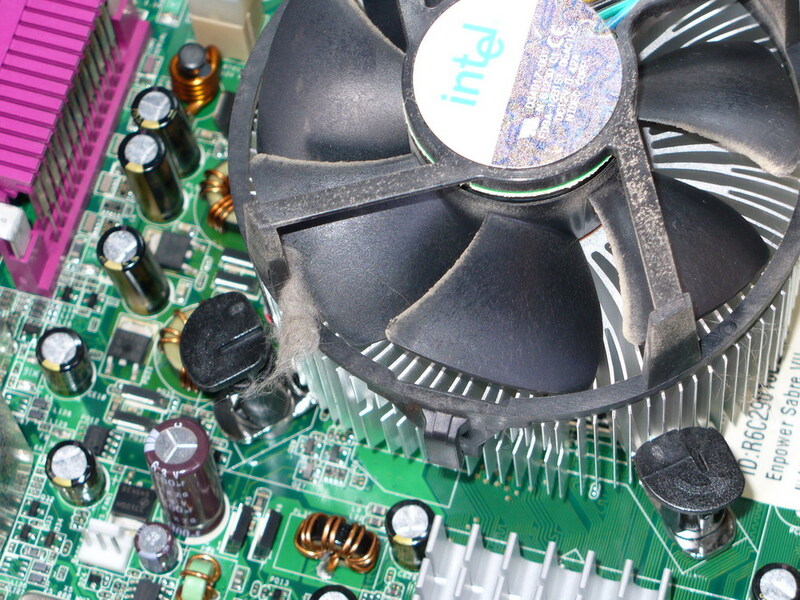 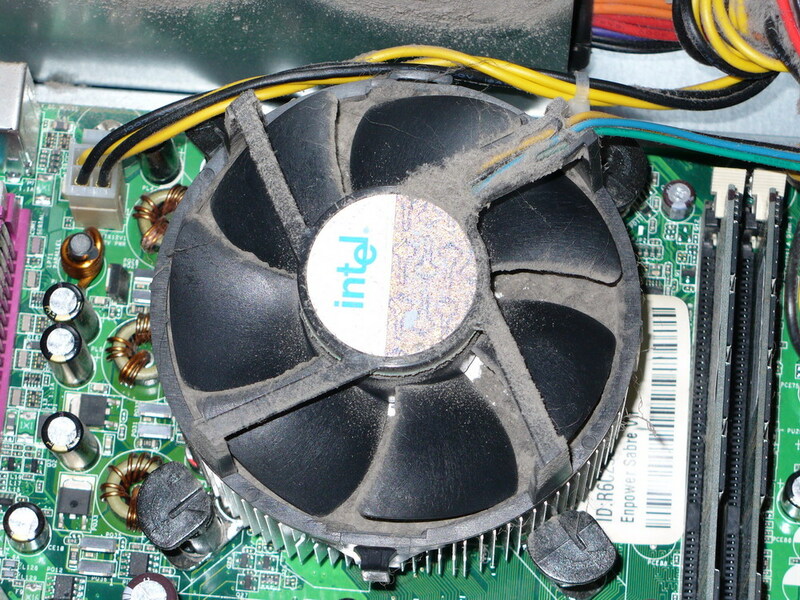 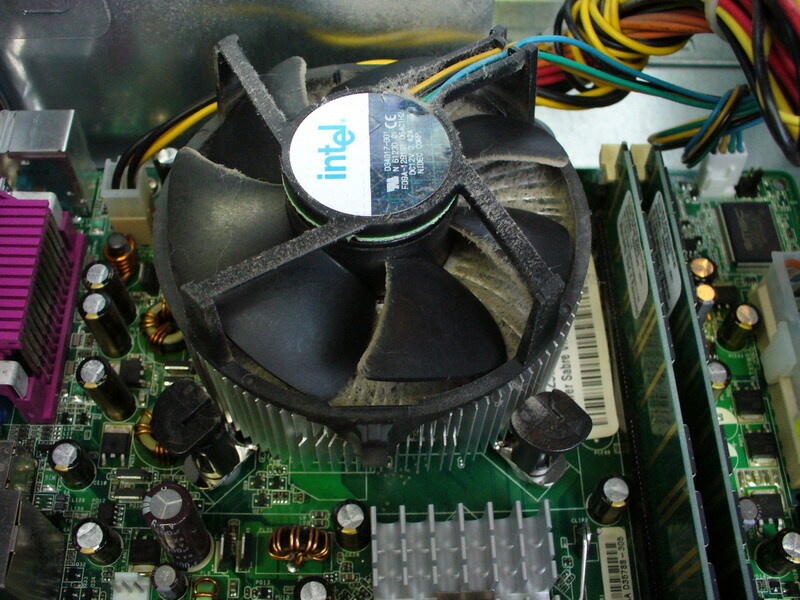 Dust can kill your computer by impeding the cooling process, causing heat buildup. 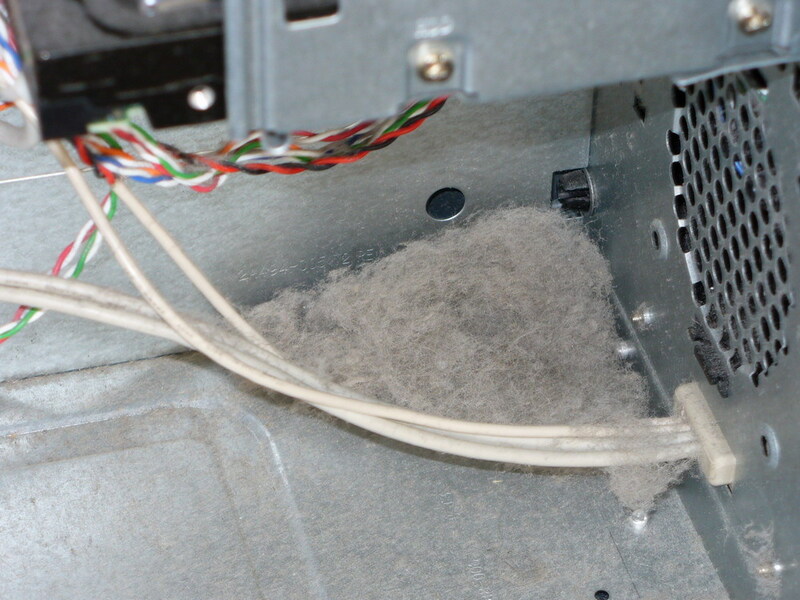 Here you can see the fins but the clump of dog hair stopped the fan. 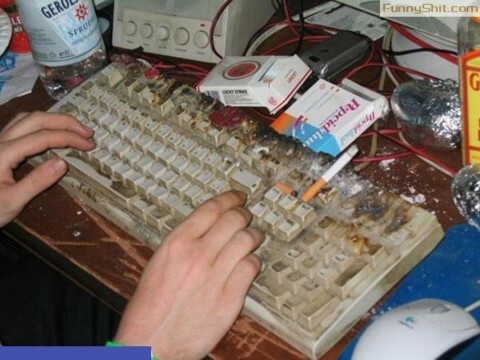 Try to blow out your system at least once a year, or have it done for you. 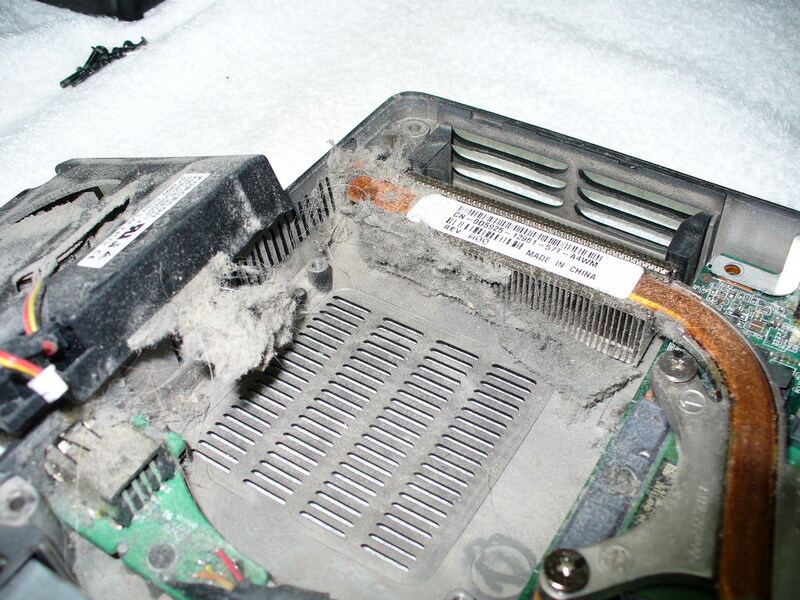 A Vacuum just doesn't work. 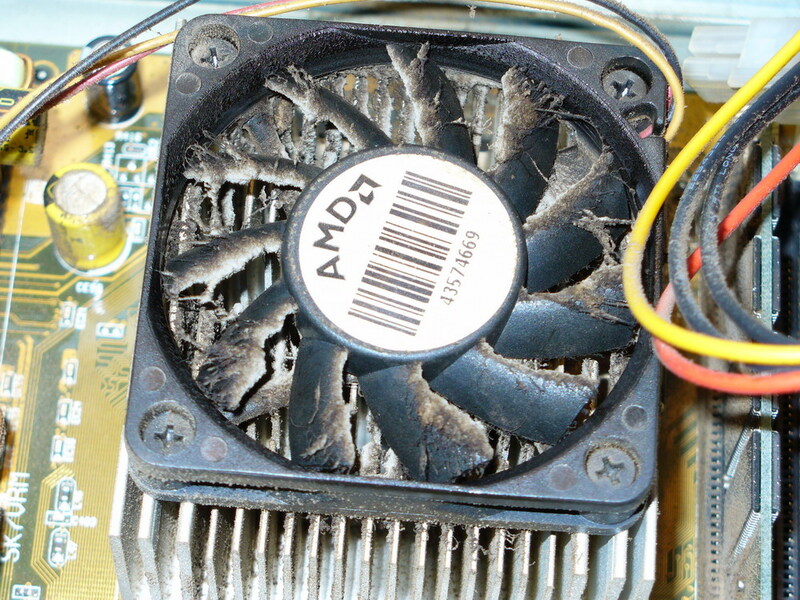 I personaly blow out my system every 6 months. 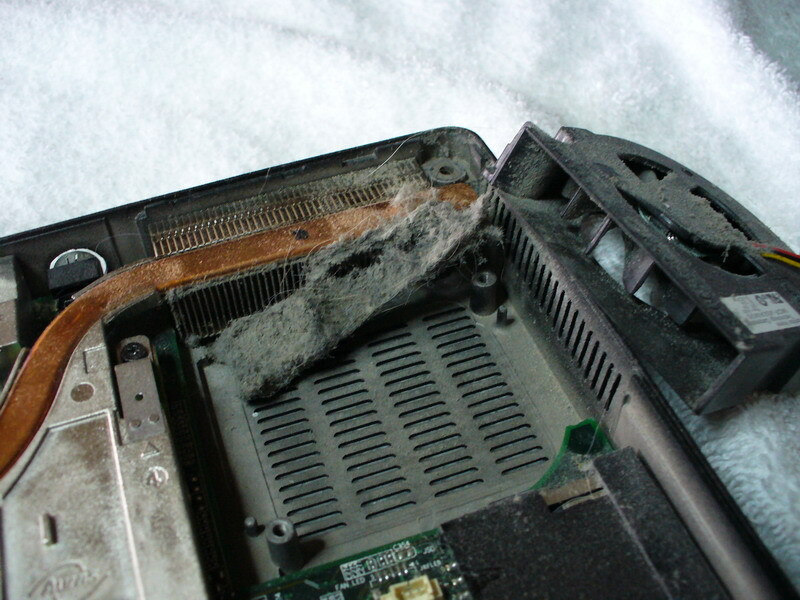 Smoking Near your computer can also hurt the cooling process, Plus it's Gross! 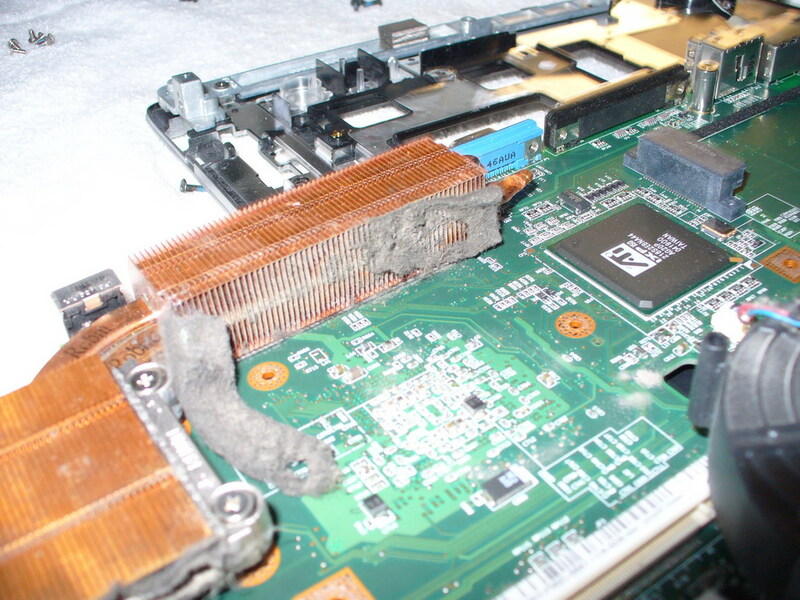 Smoke causes things to stick together. 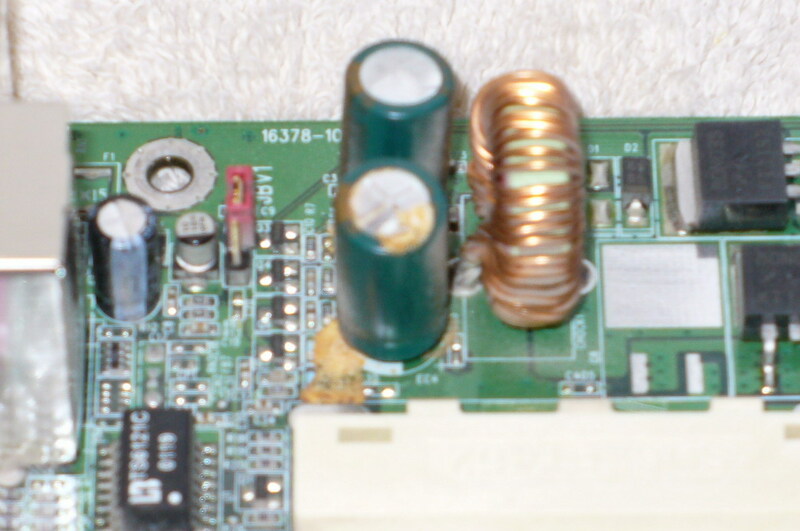 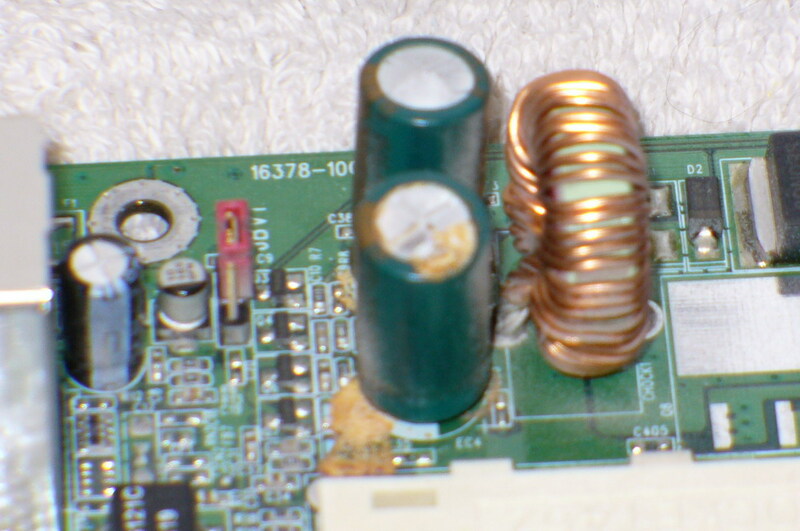 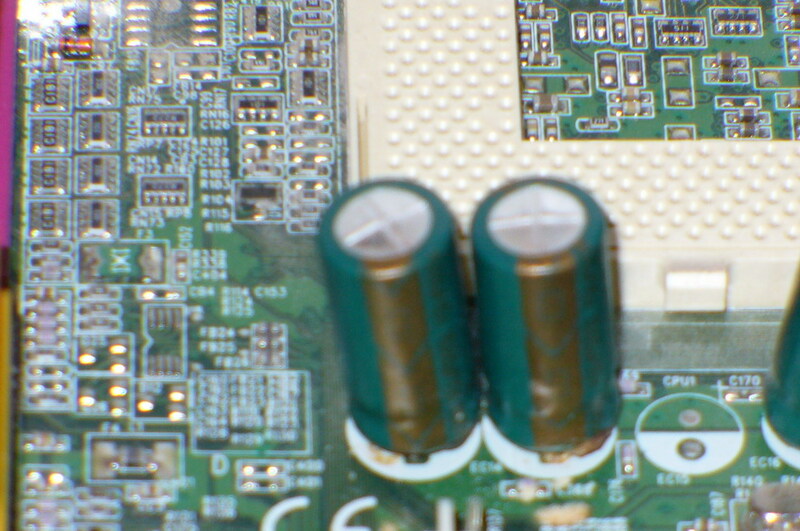 these are Pics of the capacitors bulging, cracking and leaking. 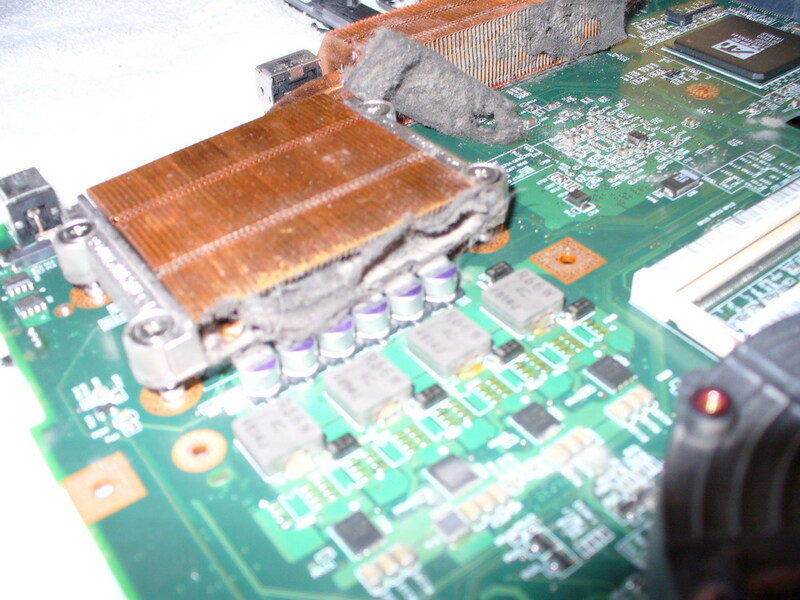 Laptops Major Killer is heat at the DC jack connector. 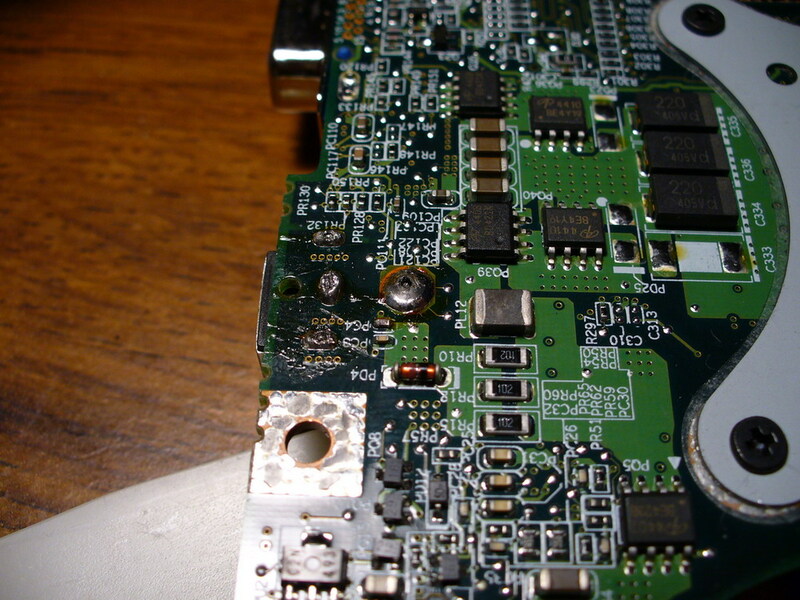 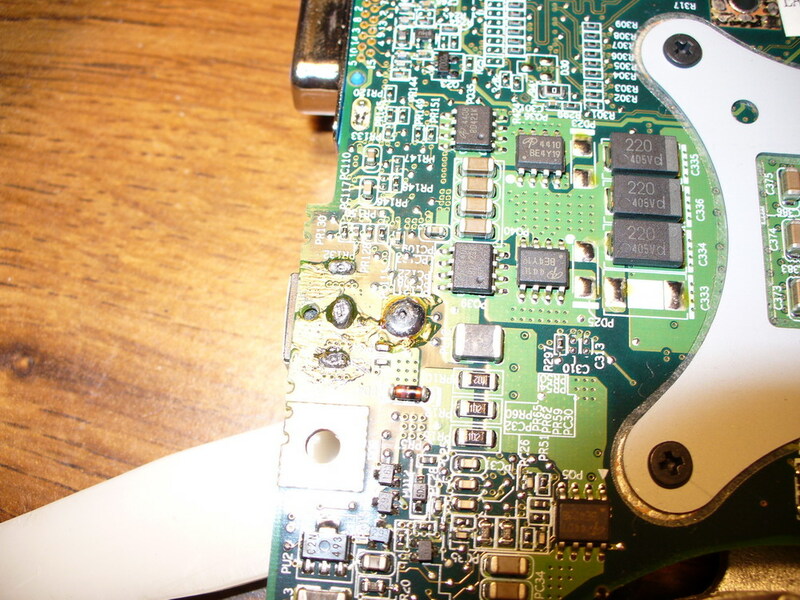 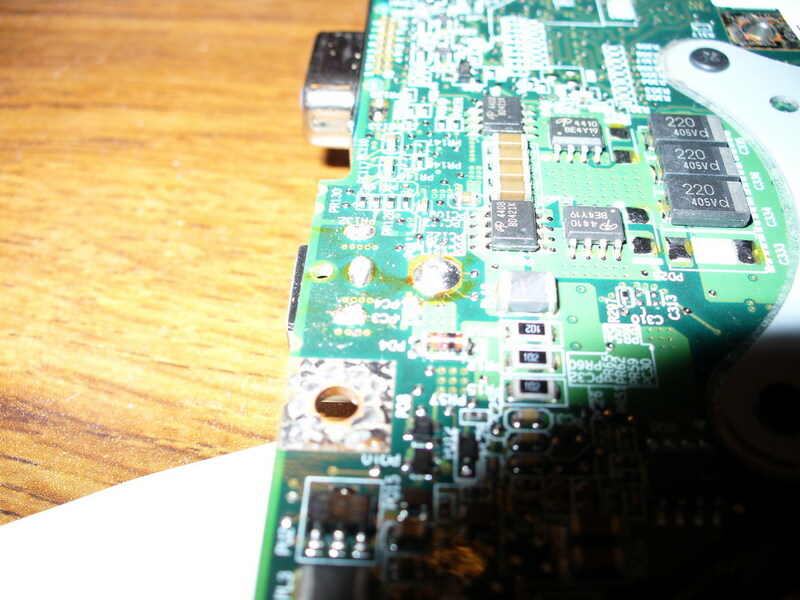 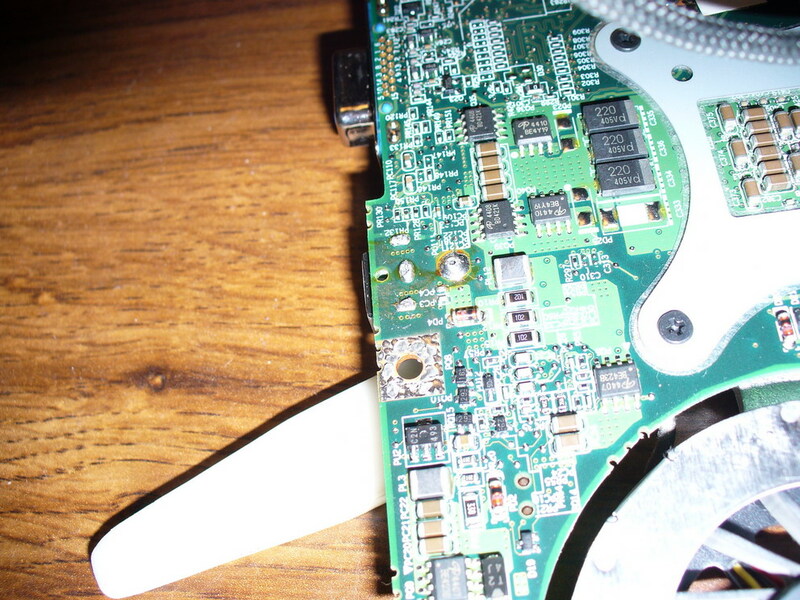 These pics are from a Toshiba Laptop where the connector area has melted the solder spots, you can actually see the metal has seperated from the post. 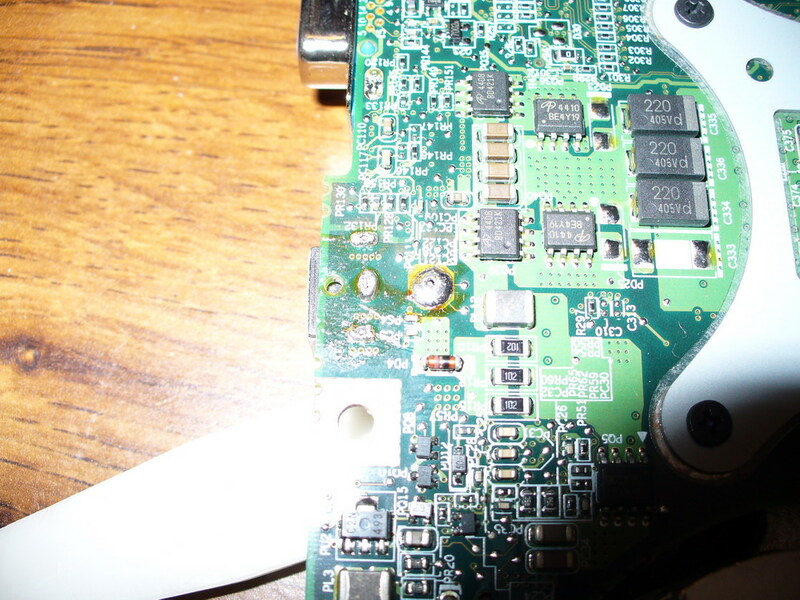 you can also see the different colored and warped plastic around the area. 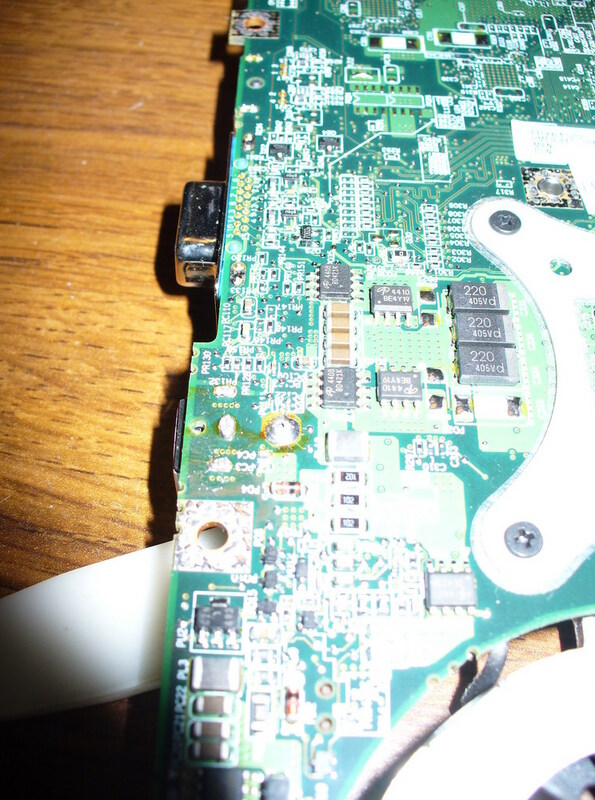 These Photos are from the same Toshiba Laptop as above. 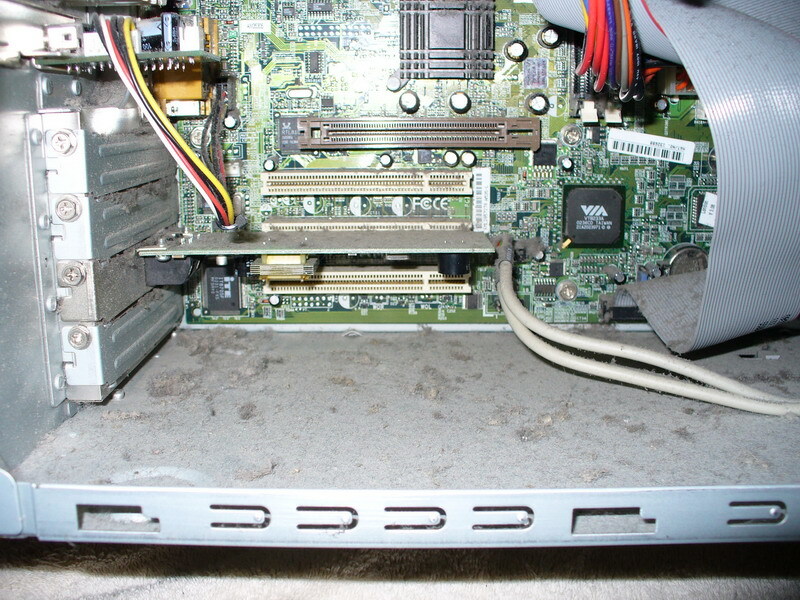 During the repairs i noticed the pad on the cooling fins, then i realized it was dust piled up over the years.